To be poor is to be hungry, to lack food, shelter, clothing, medicine, and education, specifically the ability to read and write. Nearly half of the world’s population, over three billion people, live on less than $2.00 per day. In underdeveloped nations, up to 50% of the children under the age of five are malnourished due to a combination of oppressive governments, social unrest, lack of business training, and insufficient capital. Yet, there is hope, and you can help by supporting Providence International's work at home and abroad. Providence International Enterprises, Inc is a tax exempt 501(c)(3) charitable organization founded in 2000 by Robert Lincoln Hancock, a career businessperson and ministry developer with decades of experience growing microfinance organizations. Providence is designed to accelerate development of lifetime livelihoods, freeing families from poverty to forge a future with dignity and hope. Providence frees people from poverty and dependency through job opportunity. Globally, Providence International's mission is to "develop lifetime livelihoods, freeing families from poverty with microfinance loans to realize their God given potential. Domestically the organization provides opportunities for at-risk individuals to become productive, contributing, and law-abiding citizens." At Providence International, we see work as the source of prosperity, and believe all people need both skills and opportunity to realize their full potential. Becoming self-sufficient and capable of helping others lies at the heart of the foundation's revolving microfinance loans and job training, internationally and domestically. Imagine being part of a winning team that could end poverty for millions of families around the world. Providence International, with the endorsement of US Ambassador, Tony Hall, and College Football Hall of Fame Coach, Tom Osborne, has developed a successful sports-themed campaign called End Poverty Zone. Purchase a $100 "ticket" today and feed a family for a lifetime. Small business loans ranging from $25 to $250 transform the lives of individuals, and robust small business loans ranging from $1,000 to $25,000 shape entire communities. Repayment terms average six months with a 97% repayment rate. Every loan is based on character, not collateral, and is serviced by trained national staff and coaches, whose services are paid for via loan interest. In partnership with healthy food growers, employers, community organizations, and social services, Providence International's Garden of Hope and Smart Farms sites afford ex-offenders and recovery graduates the opportunity to develop marketable skills in landscaping, horticulture, construction, and food services via mentoring, job training and placement and character building. Providence International facilitates the bundling of strong local United States agricultural producers, processors, and distributors to create and leverage new and better markets and margins for healthy food production. 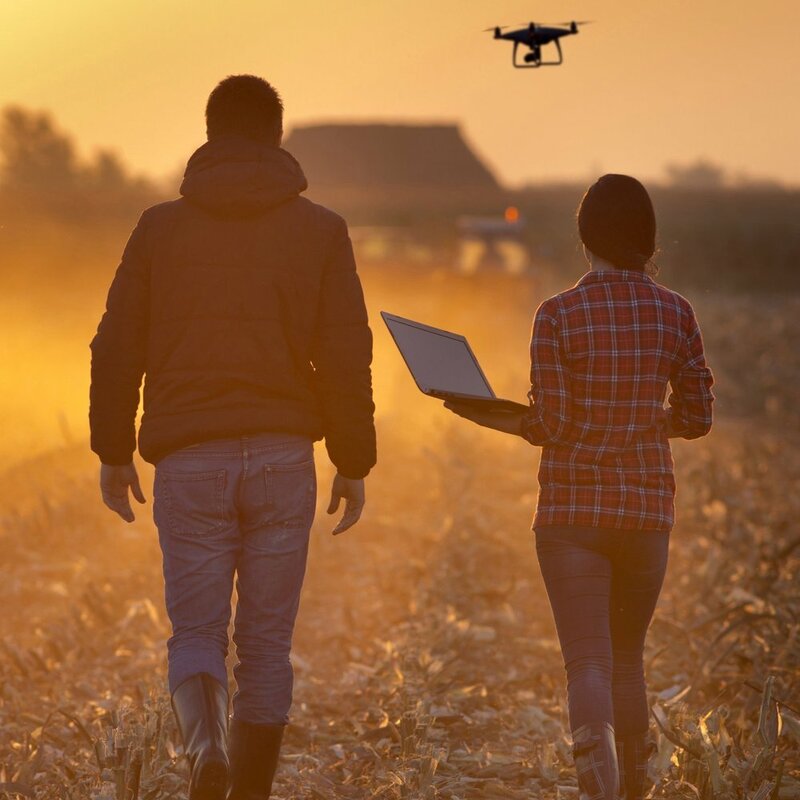 Responding to evolving market dynamics and food delivery systems is a key part of Providence's Smart Farms signature project in Northern California.